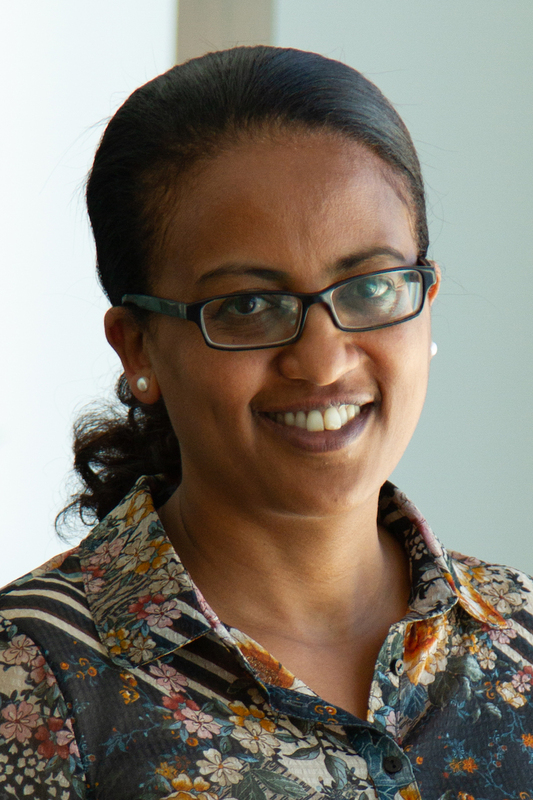 Elleni Ashebir is the Program Manager for cities and urban mobility in Addis Ababa, as WRI continues to develop its cities program in Africa. She is working to forge partnerships with city and federal governments and key partners in Ethiopia, to build the program. She has rich experience in Ethiopia’s urban development sector and has worked at national, regional and city-level government. She has also worked closely with local communities and vulnerable groups to help ensure socially equitable, environmentally sustainable and economically viable development. Elleni managed a private consulting practice in Addis before joining WRI. She works closely with urban development and mobility teams to shape the cities program in Africa. Elleni‘s education background includes planning and management of urban development.